Round 13 of the process of magic starts on May 13th. To learn more and to sign up, go here. The 1st round of the Space/Time Magic Foundations class starts on Dec 10th. Space/Time Magic is the expression of possibility upon reality, the shaping of linear space and time through non-linear means, if you know how to work with space and time as elements of magic. 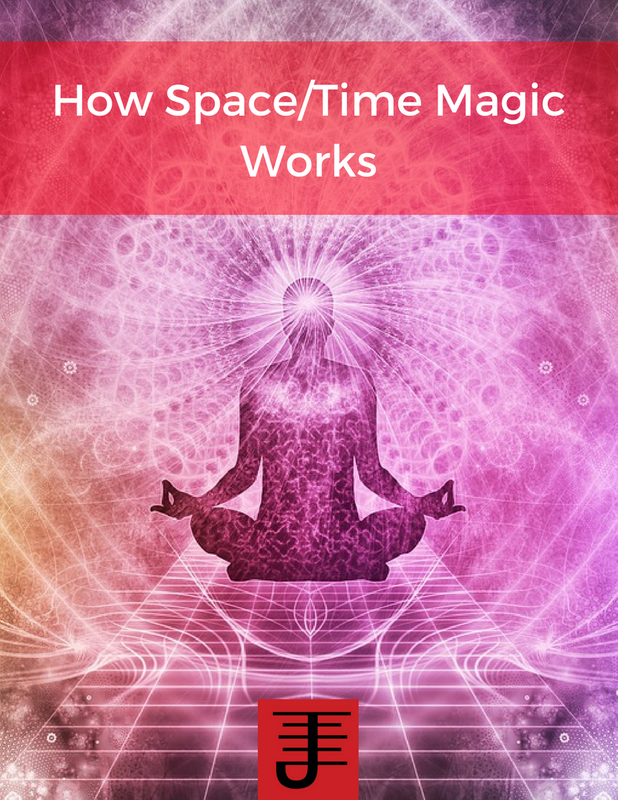 In this 24 lesson class, we will explore the fundamentals of space/time magic, specifically how space and time can be integrated into your magical process as distinct principles and elements. If you are looking for a different approach to magical work that integrates the elements of space and time into magical practice, then this class is for you. Along with the 24 lessons, this class will include monthly teleconferences where you can ask me questions and share your experiences. Want to know more or sign up? Go here. To RSVP, please go here. The Process of Magic Round 10 starts in 3 weeks! Round 10 of the the Process of Magic course starts in 3 weeks on August 6th. Magic is a process that changes you and your relationship with the world, if you understand how the process works. Whether you are just learning about magic or have been practicing for years the Process of Magic course focuses on what really matters: Learning how to use magic to proactively improve your life. To RSVP or for more information go here. Round Ten of the Process of Magic starts August 6th! By describing the process of magic(k) rituals, Taylor Ellwood taught me how to enhance my work. He taught me how to analyze and improve some rituals I had made, how to apply proved techniques to experimental rituals for internal magic and how pop culture can also be useful for creating pantheons more in relation to oneself. After this class my rituals have been really effective, and I started to think of magic as a means for transforming myself to get the best out of my environment. Highly recommendable class, I’m really happy I took it. Want to learn more or sign up for the class? Go here. The following events are coming up in July. I hope to see you at one or more of these events! 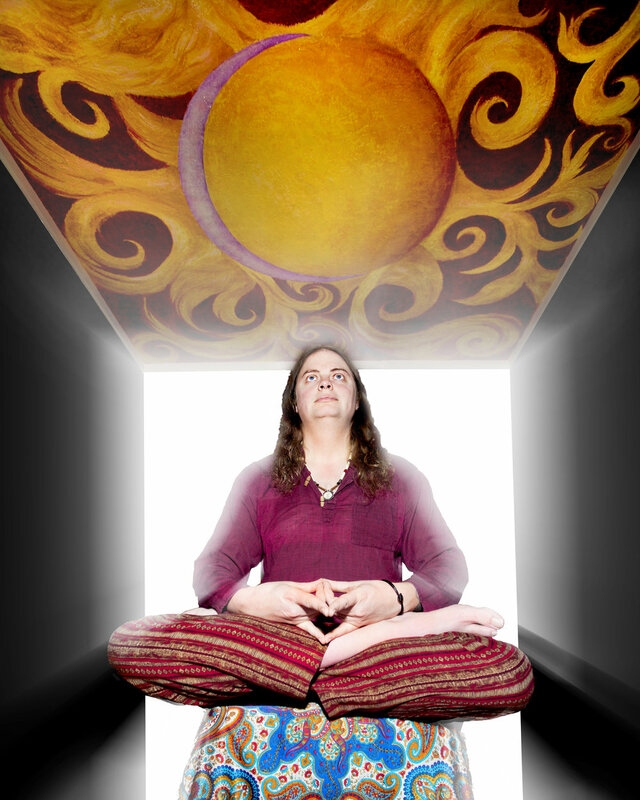 The Alchemy of Life Weekend Intensive is happening on July 19th and 20th. The early bird price is still available, but only until July 5th! I'll be offering two classes, Magical Identity and Manifesting Wealth, at Pathway Books in St. Louis Missouri on July 21st and 22nd. I'll be offering two classes, Alchemy of Breath and Manifesting Wealth, at Spiritual Gardens on July 23rd and July 24th. The 2nd International Left Hand Path Conference is happening from July 25th through the 27th. It has a great line up of presenters, music and artist, including myself. They are still offering tickets at discount prices for this week, but there are only 50 tickets left. The Process of Magic Round 9 starts in one Week! 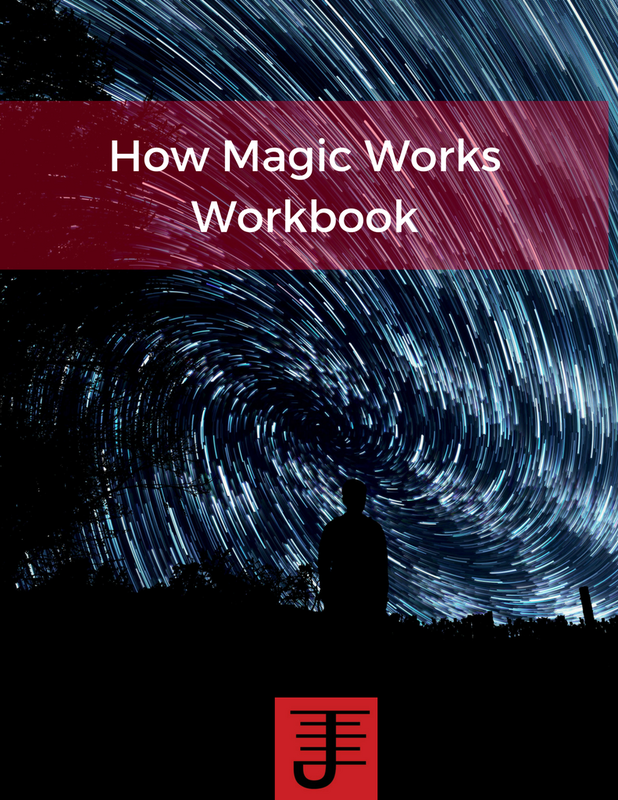 The process of magic teaches the fundamentals of magic, by taking apart various practices of magic and exploring how those practices work and then teaching you how to personalize such practices. To learn more and to RSVP go here. Recently I came across this post by Josephine McCarthy about Magic and Money. She had some interesting points to make about teaching classes on magic and how when money is brought into the equation it changes the dynamic. In particular she noted that some magicians try to make teaching classes their main income stream (which imo isn't a very good business model as I'll explain further below) and that the material they teach sometimes ends up being modified in order to please the student (a bad idea in my book) or modified to be more commercially viable. I have started teaching weekend intensives, so when I read this post it gave me a lot to think about. I'm just starting out, designing my classes and putting a lot of thought into what I'll teach and how I'll teach it. Above all I'm mindful that what I teach is something that could have a deep effect on the people choosing to learn from me so I know I need to be prepared to guide them carefully, while also encouraging them to experiment (which is my preferred approach to magic). I've written a number of books on magic and I have taught smaller classes. I've even developed a correspondence course, which thus far has seemed to have been beneficial for all the people taking it. Still I know that as a teacher I'm taking on a responsibility to my students that is significant and must always be considered. I'm also taking on a responsibility to the material I'm teaching because its something which needs to be accurately conveyed. I don't think that teaching classes is the most effective business model out there, which is why it's not my main stream of income (and likely never will be). Much like writing a book, the monetary return you get from teaching classes is not as significant as you might think. When you write a book, you have to factor in not only the time spend writing and promoting the book, but also the time spent researching for the book. The royalties you receive don't even begin to cover the amount of time spent writing the book. This is why its really important to be clear on why you are writing the book. You are writing it because you feel that you have a message you want to share. You feel a calling to write that book and you realize its more important to write it than not to. You also recognize that unless it becomes a bestseller you're unlikely to make back your investment of time and effort. The same applies to classes. With a class you need to factor in time spent prepping class materials, as well as the cost of said materials. You also have to factor in the cost of the place you are renting, the cost of food and gas (and possibly lodging) the time spent traveling to and from the class, and the actual teaching of the class itself. And if you're like me and you believe in providing actual follow up teleconferences free of charge so that people can ask questions and check in with you about their experiences, then that's additional time that's being provided. As such the actual cost of a class doesn't necessarily net the amount of profit that you might think it would, especially if you also know that you can only teach to a certain class size and still effectively present the material. Of course there are ways to minimize some of these costs, especially with modern technology, but if you're like me and you actually prefer to teach face to face and perhaps also know that some things can only be conveyed in such settings then you are less likely to use such means to teach your classes. I feel called to teach the classes I'm teaching. I know my classes aren't for everyone and that what I'm teaching will necessarily involve a certain level of experience on the part of potential students, especially with what I wish to teach. I know that I need to stay true to what I'm teaching because it's something I want people to be able to use to change their lives and to evolve as spiritual and human beings. I do feel justified in charging for my classes because of all the costs I've mentioned. It's not the best model for bringing in income, which is why I have a few other income streams, but what that income allows me to do is cover the costs of teaching the classes, presenting at conferences, and travel without dipping into my main income stream which goes toward paying bills. I believe that the cost is an equivalent exchange for my services, an energetic exchange if you will. Teaching classes isn't really about the money. The money covers the costs involved to go and teach those classes, but what teaching the classes is about is being able to share specific information, concepts, and practices with people that want to learn those practices. Of course they can pick my books up and read them, but at a certain point, if you want to go deeper it can be useful to have that face to face connection. 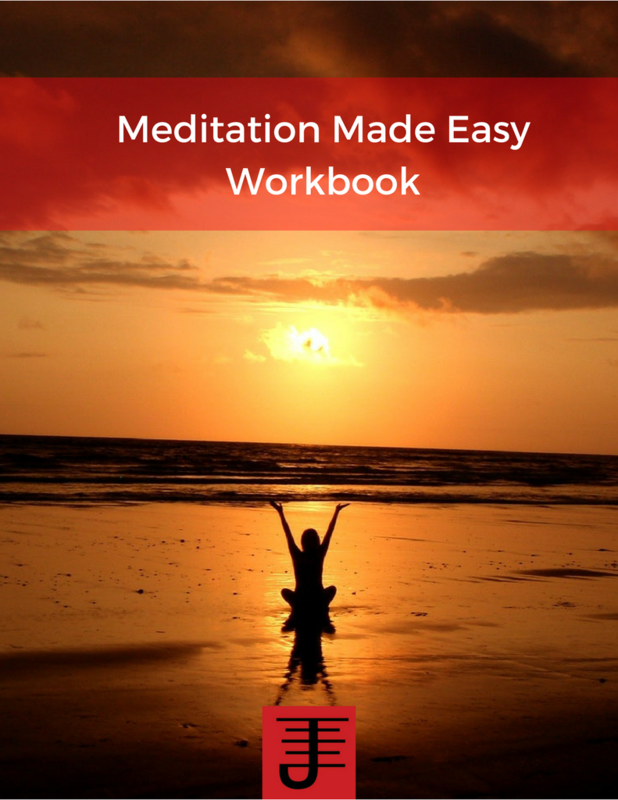 I myself am taking classes from a spiritual mentor which I think is well worth the cost because what I am getting from the direct experience is something that is much deeper than just reading the books would have provided. It is important to me that I also provide that same depth to my students. I want to honor their needs, but also honor the teachings I share so that what they get is something which authentically conveys the deeper mysteries while also honoring their journey in this world and all others they touch. This is a collection of articles from Henry Jenkins, over the span of his career as a media academic. Some of the articles are good, others are less impressive, but overall he provides the reader some for thought about the evolution of pop culture studies and pop culture in general. 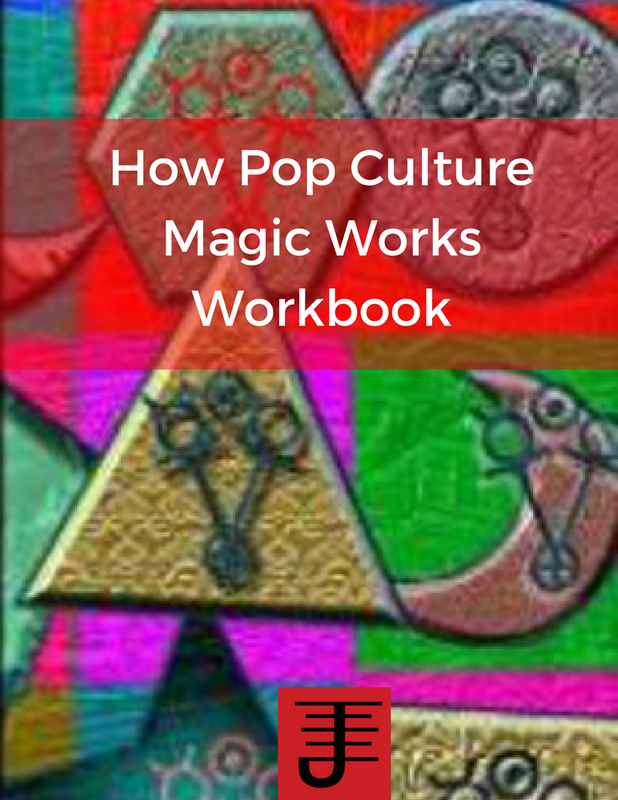 This is a useful book for exploring some of what pop culture studies is about and providing some context as to how the academic study of pop culture has evolved as pop culture and technology have involved. It's limitation beyond the fact that it's a collection of articles, is that some of the material can already be found in the author's other works in a more comprehensive form.